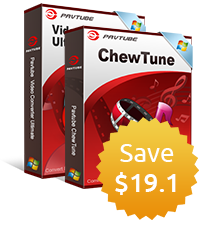 "I have purchased a lot of DVD disc with my favorite movies and I want to play them on my iPad or iPhone when I am on a long trip. 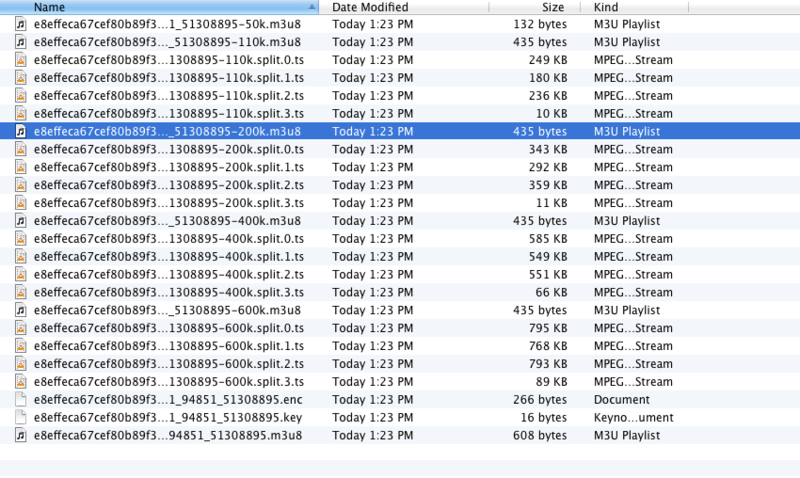 I know that I need to rip my DVD disc to common media formats since there are no DVD drive on my iPhone or iPad. By the way, I have build a local HTTP sever to store my favorite music and videos, so I would like to know it is possible to access my ripped DVD movies on my iPhone or iPad via my HTTP server?" The answer is yes, however, to play media files on iPad or iPhone with HTTP server fluently, it is very essential to select an HTTP server format. M3U8, which are stored in a plain-text format, uses UTF-8 character encoding. It is the basis for the HTTP Live Streaming format by Apple to stream video to iOS devices. 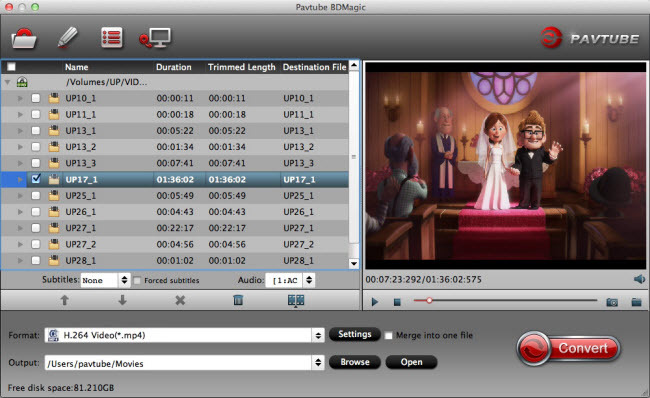 To generate M38U files from DVD disc, you can download Pavtube BDMagic for Mac, a powerful program which has just upgraded to support M3U8 encoding. To make the output M3U8 video adapt with your portable devices, the program enables you to output iPhone or iPad optimized M3U8 formats. From "File" drop-down menu, select "Load Disc" to import DVD disc from the optical drive. 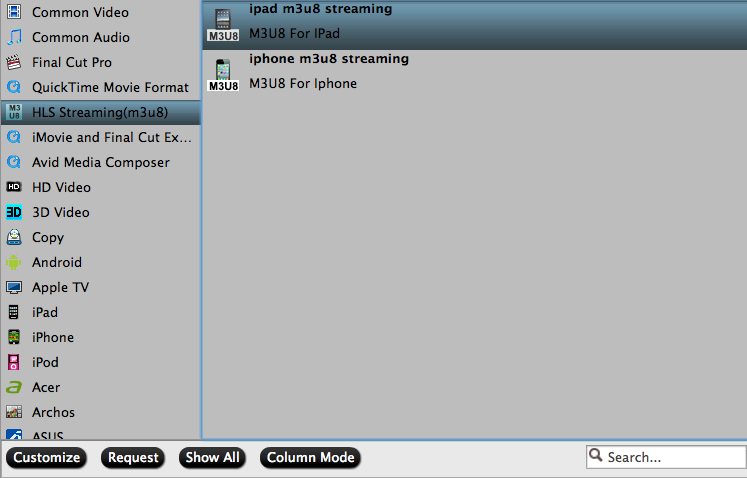 Click "Format" drop-down list and select "HLS Streaming(m3u8)" > "ipad m3u8 streaming" or "iphone m3u8 streaming" as your desired output file format. Hit the right-bottom convert button to start converting DVD to M3U8 for VLC. 2. 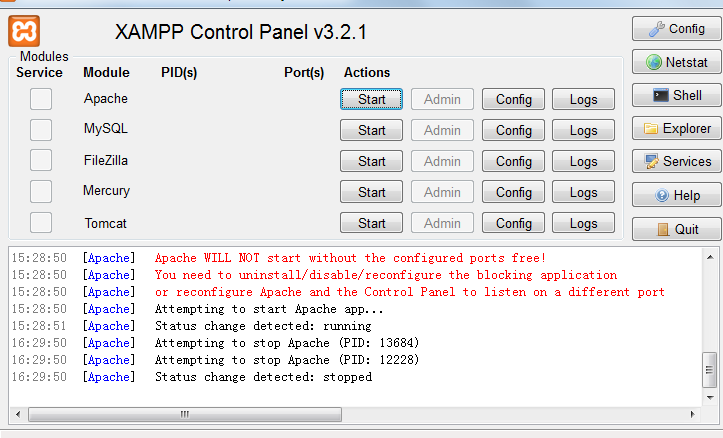 Launch XAMPP in E:\xampp with the interface below. 3. Check "Apache" module and hit "Start" actions and you will finish the local HTTP Server setting up process. 4. You can confirm the HTTP Server address by typing 127.0.0.1 in your browser. Tips: Before stream your files with HTTP Server, make sure to name the output files with plain English or pure digital with no space.